This renowned person was a Poet, novelist, short story writer, storyteller, playwright, children's writer, essayist. Before 1930 the author and poet Ajit Dutta edited the magazine 'Progoti' from Daka. First poetry book of the author is Marmobani which published in 1925. After then he wrote many poetry books as Kankabati, Bandir Bandona, Marche Pora pereker Gaan etc. 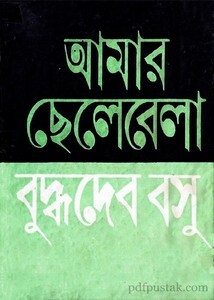 You can collect an autobiography book of his written- Amar Chelebela. Scan and edited by Sisir Suvro from boierhat.